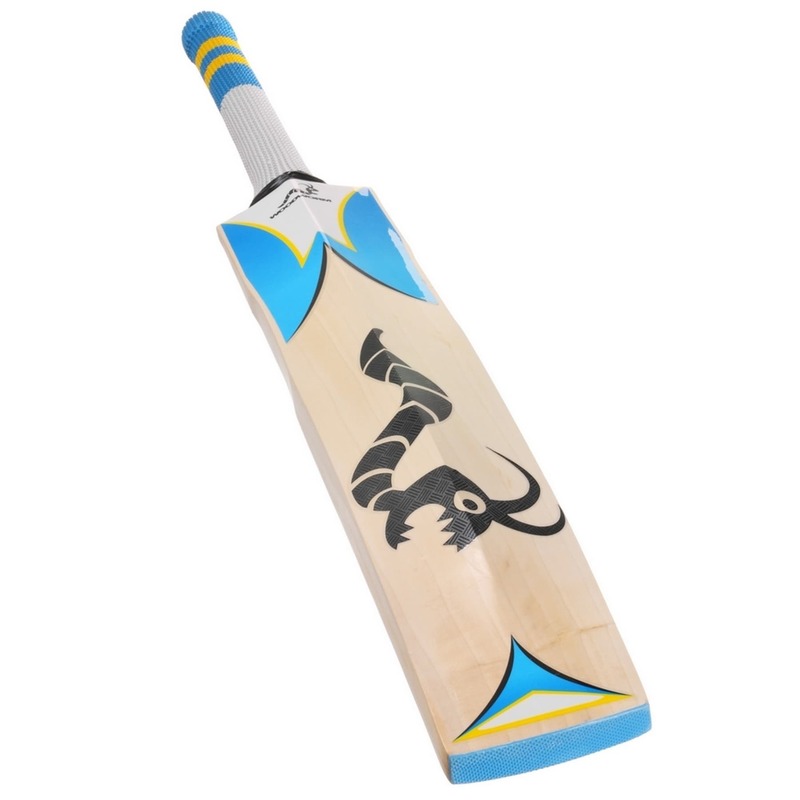 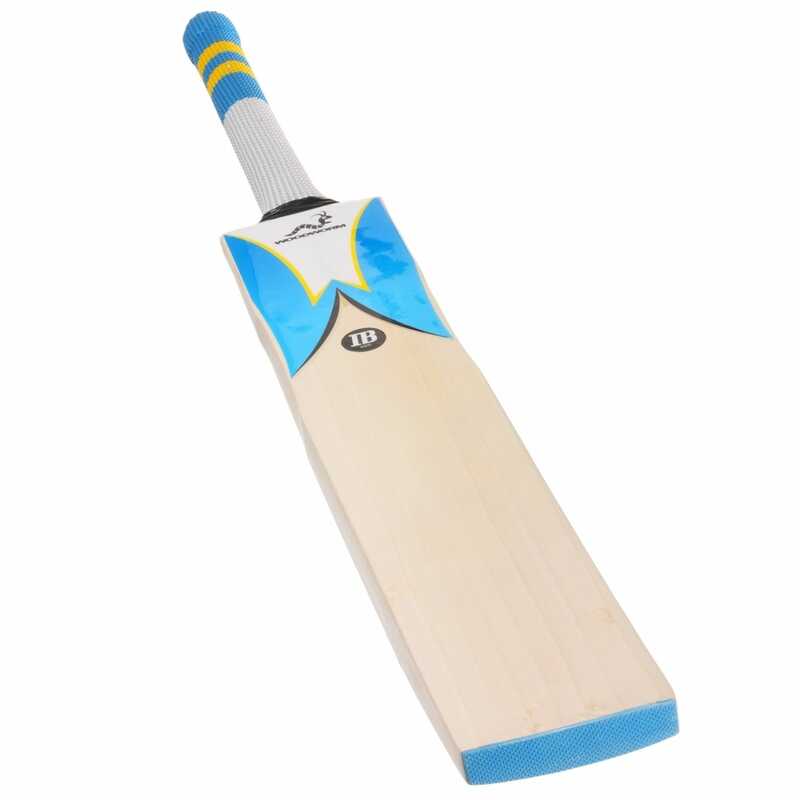 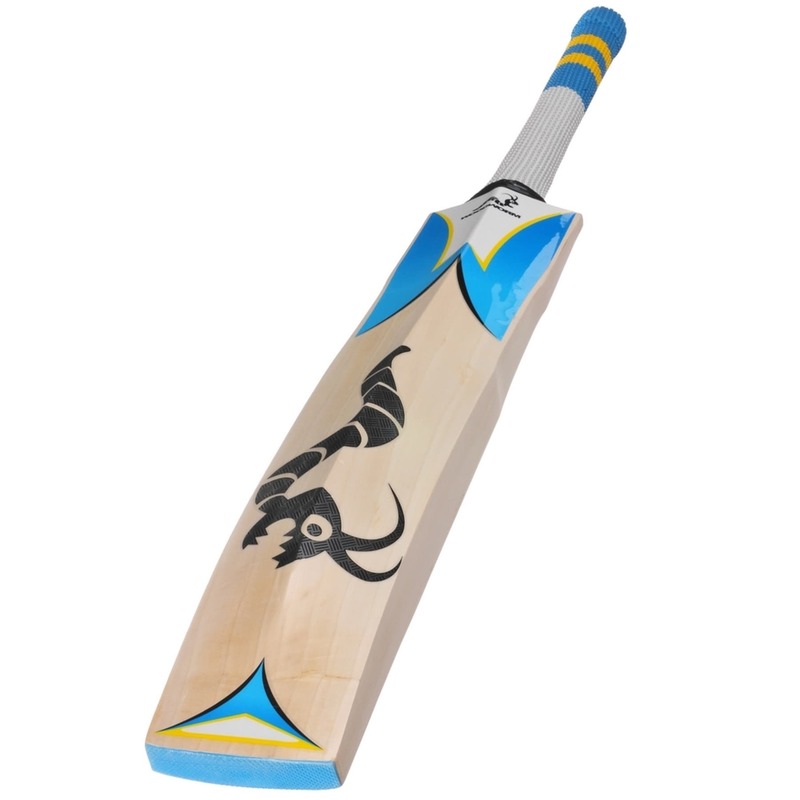 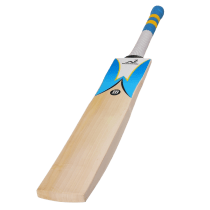 This is a great all-rounders bat from the Ian Bell range. 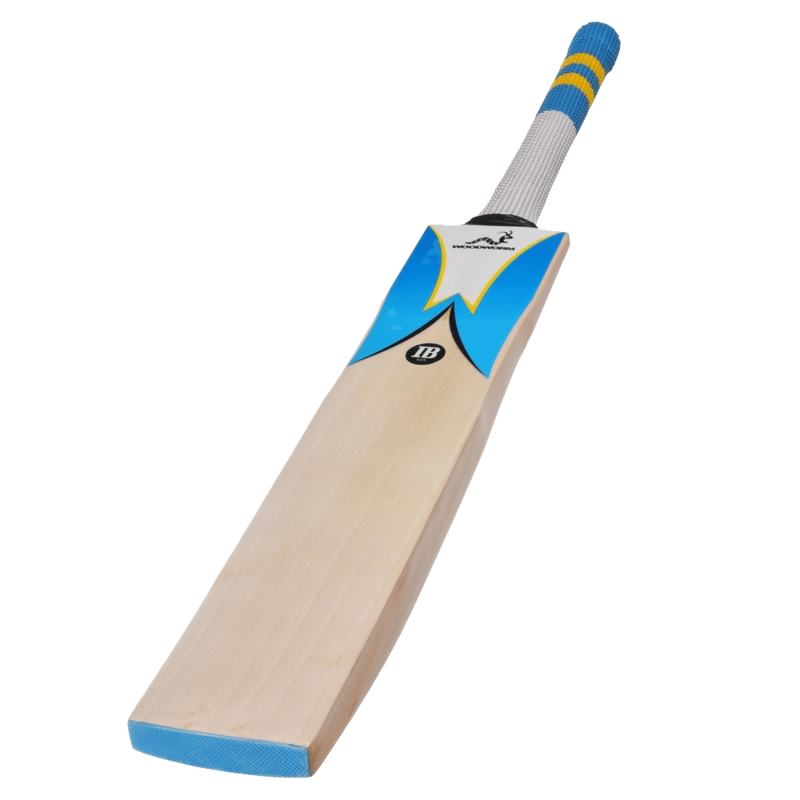 The bat is crafted from Grade III English willow – a harder wood that’s perfect for hard hitters. 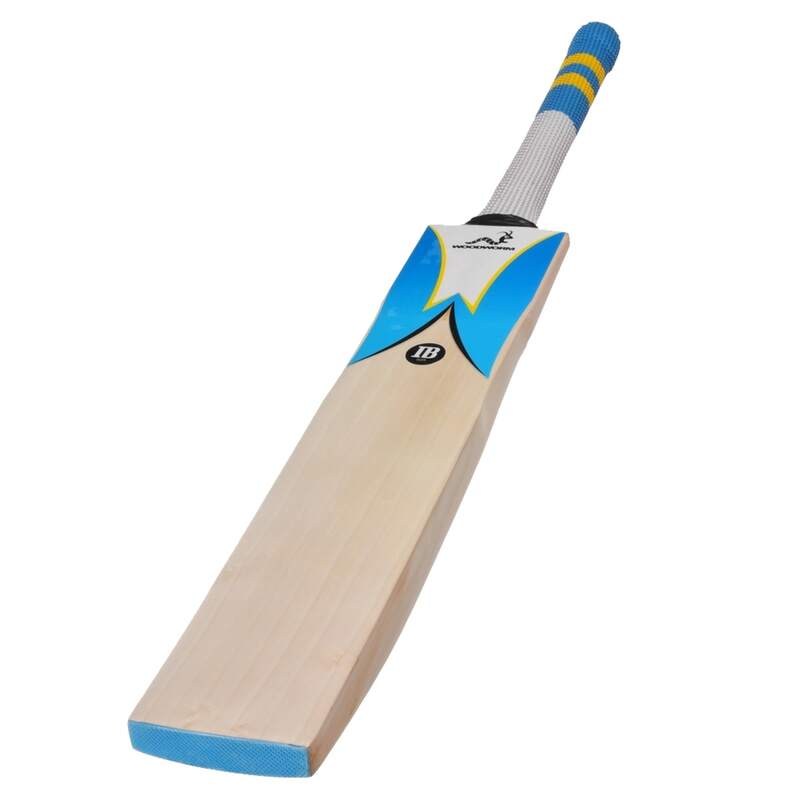 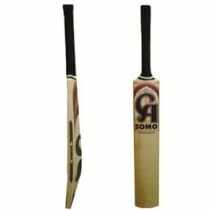 With fat edges and a gigantic middle, this is the same shape as used by 5 times Ashes winner Ian Bell.